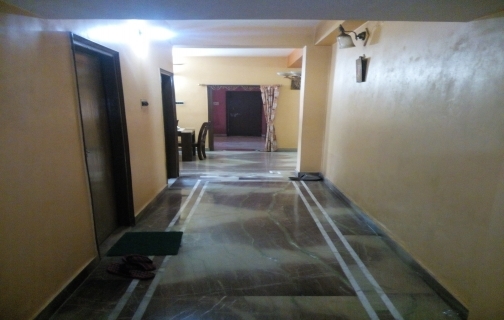 This Property is 6 years old Reaslae Property is one of the Posh area VIP & Haldiram Locality ( Kaikhali Main Road ). 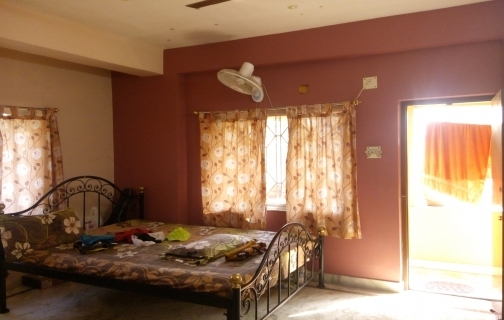 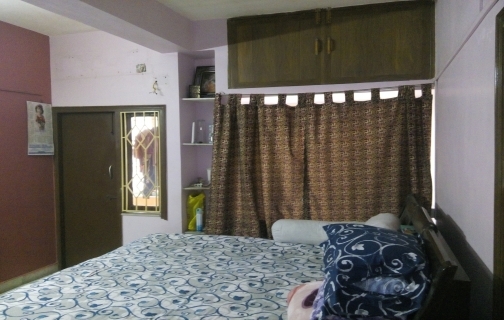 From Flat Location VIP Road Kaikhali Bus Stop is guranteed 2 mins walking distance . 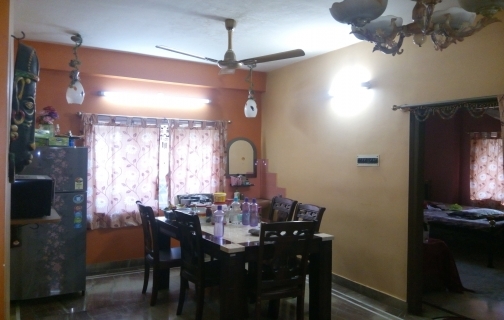 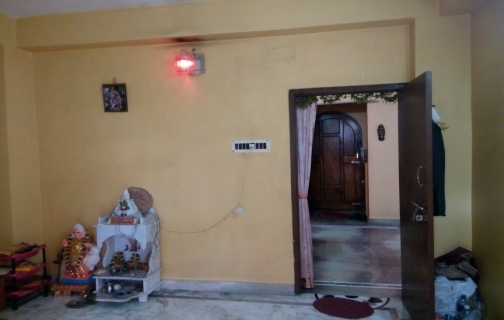 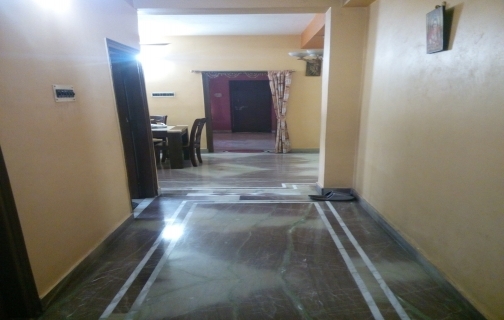 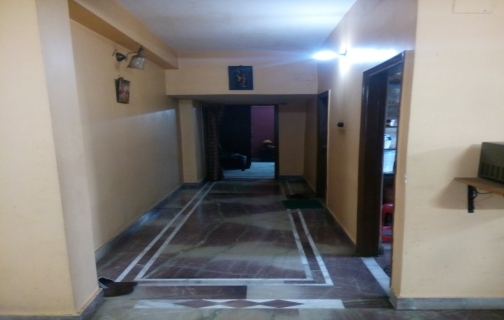 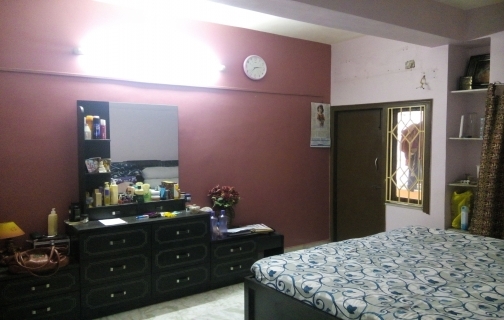 Our property is on 2nd Floor 1500 sqft 3 bhk beautifull Decorated done in Floor and wall painiting is done . 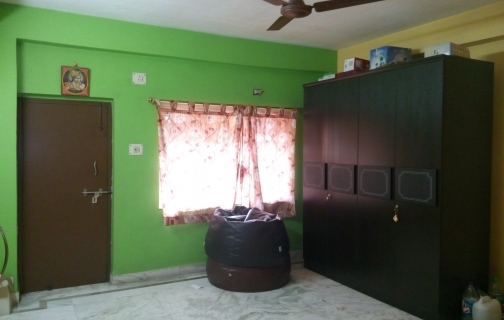 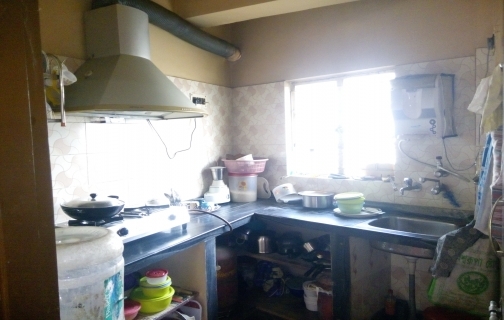 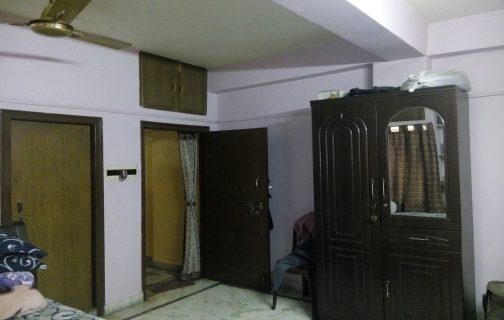 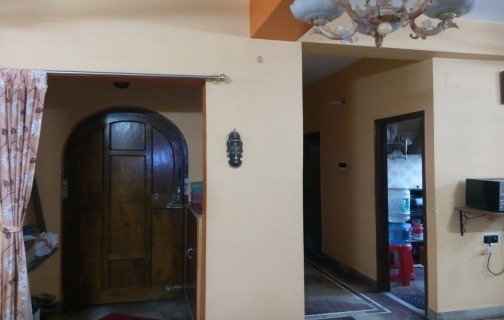 This Property has 3 Bedroom + 2 Toliet + 3 Balcony ... All Rooms has Balcony and South East directions open also . 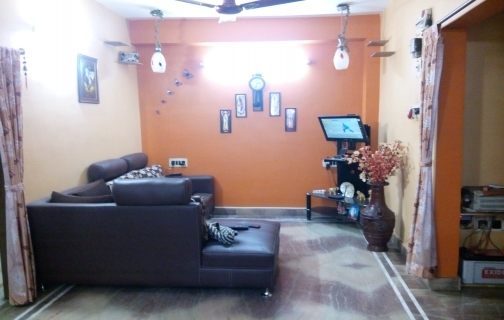 Content provided by VIP Tower, ITCS LIVE disclaims all warranties against infringement.